Search our selection of wines byentering the name of the wine, vintage,or varietal. Please note that Dimitri Wine & Spirits is a wholesale wine distribution and import company. We are only authorized to sell and deliver to licensed retailers and on-premise accounts. Look for our fine wines in fine wine shops,retailers and restaurants. 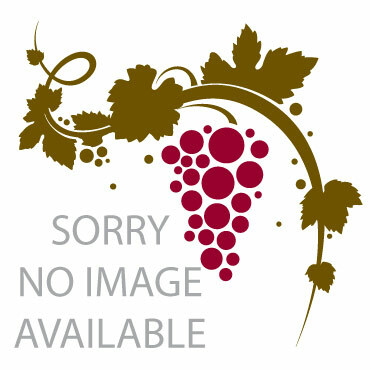 Wine information, PDF and shelftalker downloads do not recessarily reflect “in stock” vintages. These links are for information purposes only. Please check with your sales representative or retailer for inventory and vintage information before purchase. Dimitri Wine & Spirits, Copyright 2013, All rites reserved. Site by Mandle Design, Inc.